From developing a strong foundational understanding in Foundation 1, FOUNDATION DRAWING 2 will allow you to develop your individual drawing practice further. 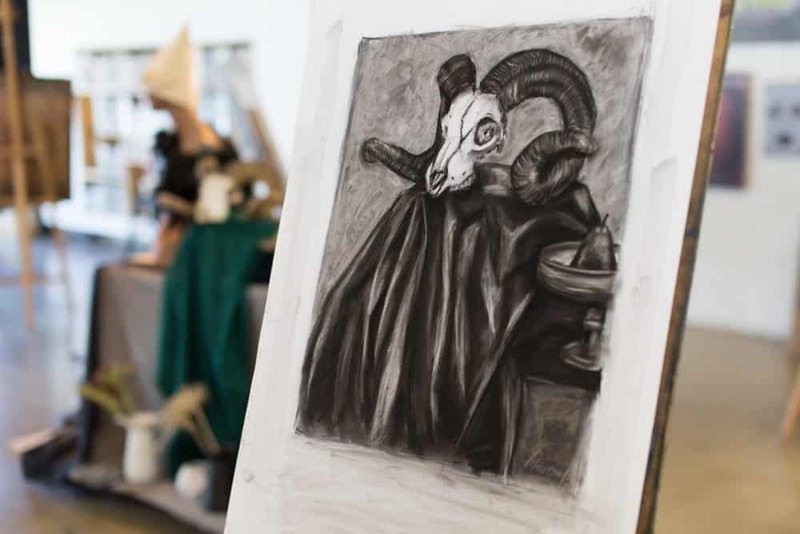 You will examine the perceptual and conceptual within the drawing language, and explore new directions by working through a series of exercises in the first half of the course. In the second half you will focus on your own specific projects and imagery, and we encourage you to try new approaches and explore your unique drawing practice. FOUNDATION DRAWING 2 returns in Term 2 and begins Monday 29th April, for all the details and to book CLICK HERE. *Please note that Foundation Drawing 1 is a pre-requisite for this course. previous post: 24 Hour workshop returns!